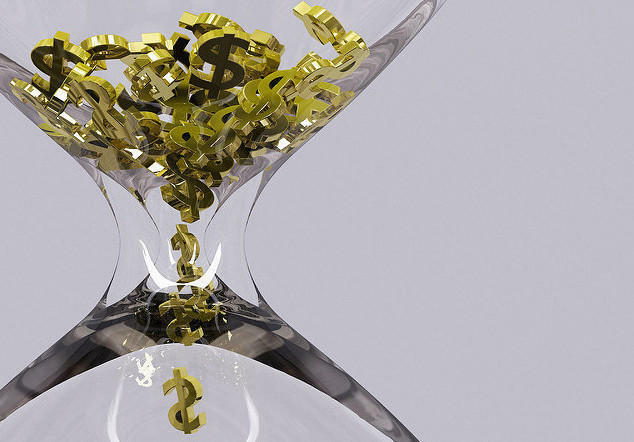 When the income tax rates rolled back, the state lost billions in revenue. Democrats had super majorities in the legislature. But, according to House Speaker Michael Madigan, they didn’t have the votes to pass an extension of the income tax hike in 2014. Instead, the legislature put off taking action on politically unpopular budget solutions until after the 2014 election. Republican Gov. Bruce Rauner said he would negotiate on a tax increase to provide some of the revenue needed to close the state’s deficit. But he said lawmakers would have to pass some of his Turnaround Agenda first. Many of the proposals in the agenda are laced with provisions that would present existential threats to public unions. Instead of prying Democratic votes loose, Rauner’s wedge pushed party leadership to more strongly embrace public employee unions, which are some of their biggest political supporters. Now social services and higher education are paying the price for this political contest of wills. To get the full picture of how Illinois ended up in the current crisis, Illinois Issues is highlighting two stories this week. One looks at the governor’s and Democratic leadership’s potential motives in the fight over organized labor. 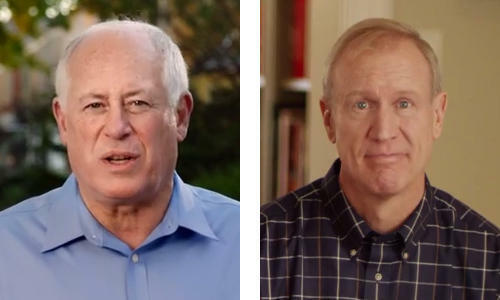 The other focuses on the legislature’s failure to make the tough choices of voting to increase taxes, cut programs or both to balance the budget before Rauner took office. Listen to Brian Mackey and Jamey Dunn reflect on their stories and discuss what's happened since they were published. News Analysis - Gov. 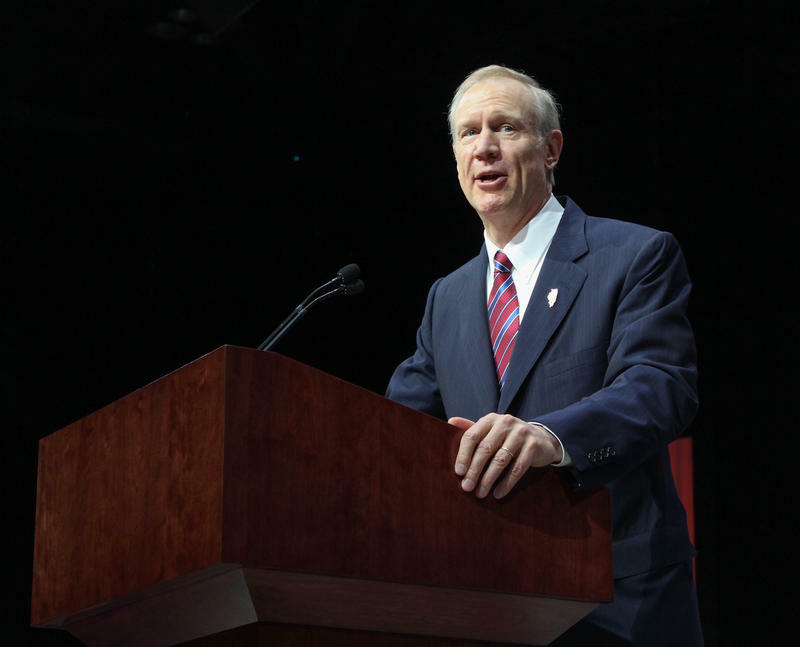 Bruce Rauner’s speech did little to convey the gravity of the cuts proposed in his budget plan. With victories Tuesday in Illinois and elsewhere, Donald Trump is continuing his march toward the Republican presidential nomination. Those contemplating what a Trump presidency would look like might consider Illinois' ongoing case study in the promise and perils of the businessman-turned-politician. 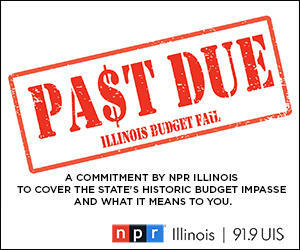 Unfortunately, even if the winner of the contest for governor is able to resolve what are arguably the two most pressing fiscal issues the state faces, Illinois’ budget would still be in deep trouble.